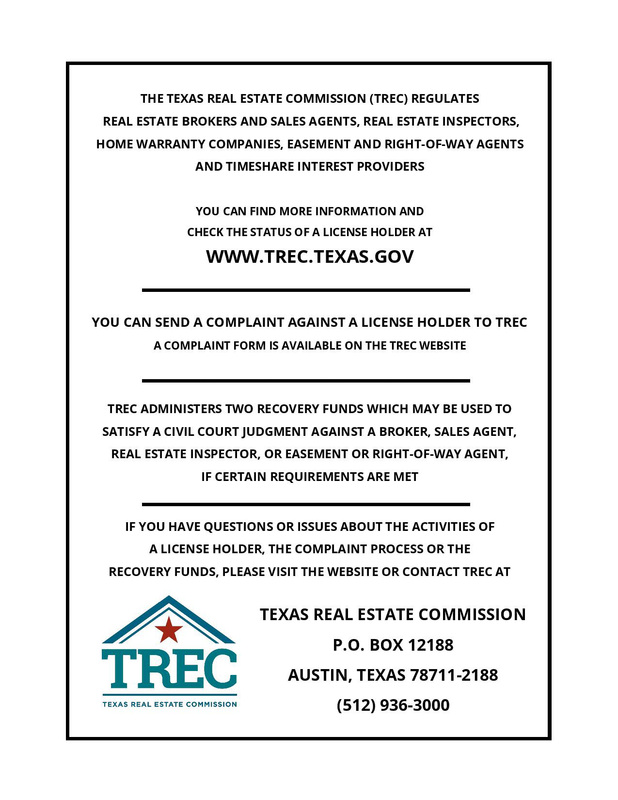 ATTENTION: Austin Area Agents! Take Your Business To The Next Level and Experience What Tech Done Right for You Can Do To Your Income! Our Mission is to be the example to other independent brokerages by helping agents and teams prosper. Through the technology SHIFT we provide agents the best technologies, processes and support services improving production, quality of life, & career satisfaction. To make real estate agents, teams and small brokerages business profitable and scalable by removing the dependency of industry outsider tech companies and provide a in house means to thrive providing quality exclusive leads, the best technology and support. To create an agent movement away from funding adversaries of the industry who don’t agents best interest at heart and movement to independent brokerages who provide the best leads, technology and support to real estate agents. Get Your Time Back To Focus On Sales & Clients While Reducing Your Expenses and Selling More. We Provide The Best Leads, Marketing & Technology in The Industry. We Provide Daily LEADS & the Best CRM Technology, Proven Process, and Automation in The Industry. More business than you’ll be able to keep up with. Marketing on Autopilot. A complete Lead to Sale Automation Machine proven to increase agent income and production. Don’t try to reinvent the wheel.. 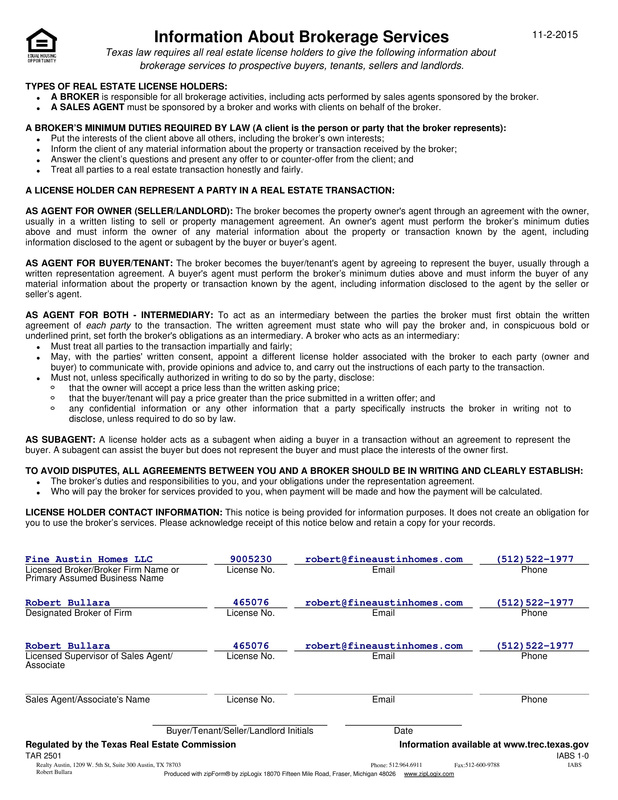 Listing Launch & Contract to Close Experts so YOU Shine to Your Clients. We promote you and your listings for you. Continual Sales Training, Team Collaboration and Business Building. Follow the steps and your income grows. A broker in the trenches to mentor and teach you proven path to add $100,000+ Income & $3,000,000+ to your production. Robert has a system that he's constantly optimizing so we are set up to make $100,000 that first year. The training is phenomenal, very easy to do. Robert has a proven track record how you can make 100,000 or more. I've worked other brokerages and the technology is the best. There is no comparison. The lead generation, CRM system and support I've never seen anything like it. Robert the Broker is always available when I need him which is big for me. The technology is impressive to me. The CRM system we use really helps me stay organized and you can work the areas you're most knowledgable in and want to work in. I get more leads than I can handle. Fine Austin Homes is a great brokerage. Robert's been doing this a long time. There's a lot of incoming leads, its'a great system that is always being improved. You can easily convert leads quickly.. It keeps getting better and better. The lead generation and the attention that's given to the associates to keep us busy everyday. We're always advancing and educating ourselves. We have superior Lead Generation system that filters our leads, nurtures and transfers to us when they're ready to buy. The lead routing is impressive and innovative. Our AGENT-focused platform provides agents with one place to manage all their business. Brokers, AGENTS and Teams Come Grow Your Business & Connect With More Clients.